A Finnish-North American collaboration of scientists at Michigan State University and the University of Helsinki found a MERTK gene defect responsible for a recently identified form of progressive retinal atrophy in Swedish Vallhund dogs. This discovery opens the door to the development of therapies for diseases that cause blindness in both dogs and humans. 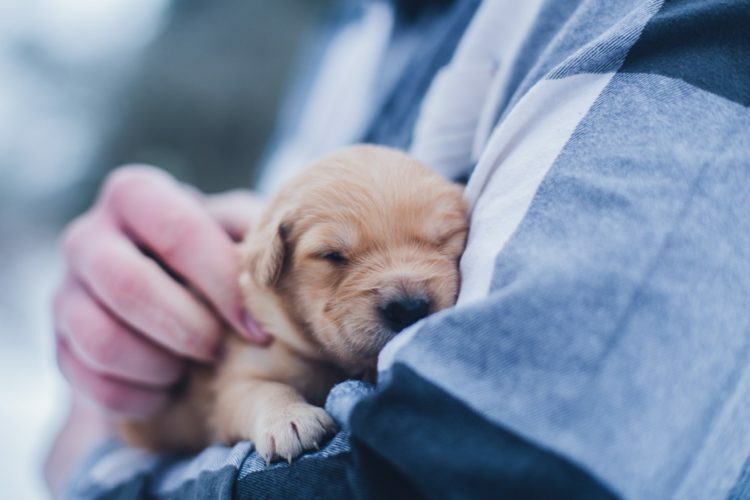 “The work to characterize these diseases in two Nordic dog breeds drew from well-established international collaborations between clinicians, geneticists and dog breeders. This type of longstanding, multidisciplinary collaboration certainly strengthens a team’s response to the challenges of unravelling complex problems and creating innovative solutions,” explained Professor Hannes Lohi. Empty snack, cereal and dry pet foods into resealable hard containers. Dispense your snacks into bowls instead of keeping them in their original bag, especially while eating on the couch, in the backyard or anywhere where your pet could have access to them. Cut or tear all chip and food storage bags before discarding. Two cuts are best – one across the bottom of the bag and one up the side. Dispose of all bags in sturdy trashcans that are covered, or behind a closet or cabinet door. Beware of high-risk events and times of the year. Take extra care around the holidays, big sports events, birthday parties, graduations, summer braai’s, and any other time when large groups of people are gathering at your home. Restrict your pet’s access to the kitchen. Don’t give your dog(s) unsupervised “run of the house” until you’re sure of their safety. Ideally confine them to one room/area of the house or their crate whenever you leave them alone. Click here to find out more about this. Dogs sweat only from the bottom of their feet; the only way they can discharge heat is by panting. The nose pad of each cat has ridges in a unique pattern, not unlike a person’s fingerprints. Love is one of the greatest gifts we can share with our pets. Pets are affectionate animals; touch means a lot to them, both in their natural world and when they live with us. Give affection – but at the right time! Remember, any time you give affection, you reinforce the behavior preceding it. Reward stability. Share your love when your dog is in a calm/submissive state. Share affection after your pet has… exercised and eaten, changed an unwanted behavior into a behavior you asked for, responded to a rule or command, or entered a calm-submissive state. 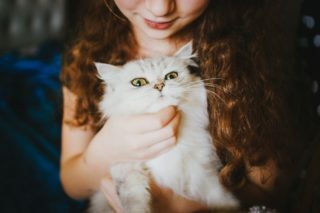 Don’t share affection when your pet is… fearful, anxious, possessive, dominant, aggressive, whining, begging, barking or breaking a household rule. Don’t forget exercise and discipline. Prove your love by giving your pet what he or she needs: long walks, rules and boundaries. Give your pets as much love as you have! Click here to find out how okay it is to take them along to the office with you.